Wouldn’t it be nice to walk around in those extremely hot summer days, absorbing every vivid detail life has to offer without your vision being obstructed? On top of that, you get to enjoy this crystalline view without ultraviolet rays singing your eyes. Once a fantasy, now you can make it your today. With all that said, don’t hesitate to swing by A Visual Affair’s Washington optician. To get through the work week, make sure you still keep those reading glasses by your side and at the ready. But for those hot, outdoor expeditions, nothing gets the job done better than designer sunglasses. Finally, you can drive down the highway, wind blowing through your tousled hair, feeling your face kissed by the sun without it stinging those sensitive eyes. We at A Visual Affair realize the importance of providing our customers with too many options is a great “problem” to have. Because the more available to them, the higher the chances of finding something tailor-made to their style, taste, and personality. Most folks compare it to purchasing a brand new face… and don’t you want that mug of yours to look as handsome or beautiful as it deserves? Of course you do. Here you’ll find several of the top brands, some of which include: Versace, Prada, Calvin Klein, Sean John, and many more. We’re barely even covering the tip of the iceberg, so if you’re interested in finding out what else we carry…all you have to do is pay us a visit. Sound good? Our customers certainly think so. 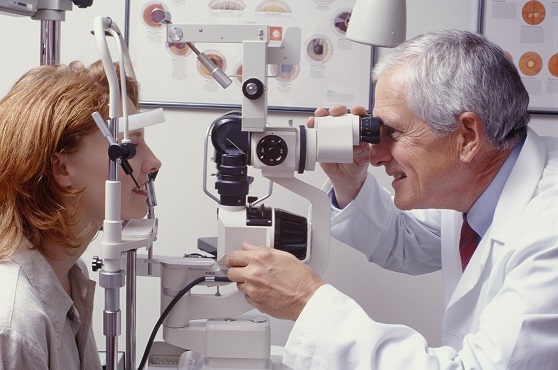 If you’re struggling with vision, don’t hesitate to meet with our Washington optician. Getting started is easy. Go ahead and pick up the phone and shoot us a call. 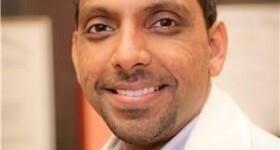 An e-mail works, too. 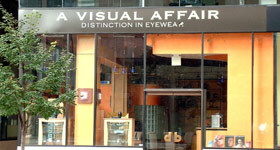 Our friendly A Visual Affair office will rapidly schedule an appointment for an eye exam. And make it a point to visit our Washington optician.